Chennai : Tamil Nadu's second female Chief Minister J Jayalalithaa took her last breath on Sunday in Apollo hospital. And now the whole state and country is mourning her sad demise. 1: Jayalalithaa learned Bharatnatyam when she was just 3-year-old. 2: She started doing Tamil movies at the age of 15, after her mother forced her to go for them. 3: Her first movie was rated ‘Adults only’, but the irony is she could not watch her own debut movie in theaters because she was not an adult! 4: She was the first Tamil actress to wear a sleeveless blouse on screen and getting drenched under a waterfall. 5: Her first debut role in the ‘A’ grade movie was a young widow. How inappropriate debut role it was for a girl who topped in state in Matriculate exam! 6: In her journey to stardom, she fell in love with already married actor Shoban Babu. 7: Marudhur Gopalan Ramachandran, popularly known as MGR, an Indian Tamil film actor, director, producer, and politician, who also served as the Chief Minister of Tamil Nadu successively for three terms, not only did dozens of hit movies with Jayalalitha, but also introduced her into politics. 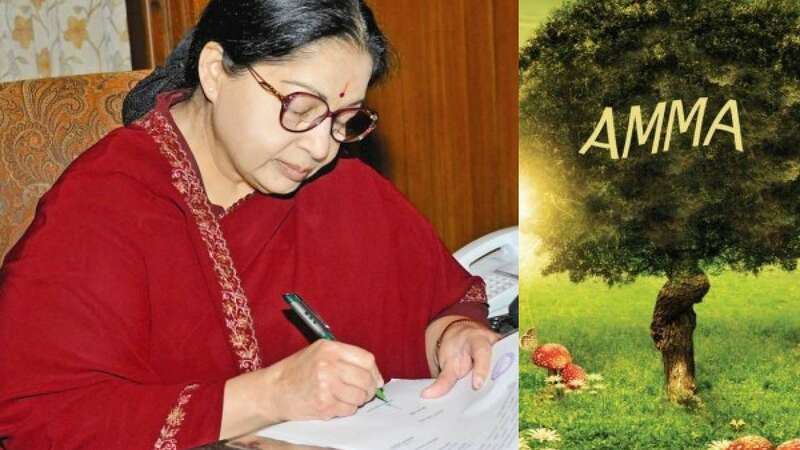 8: Jayalalithaa always used to carry a book while travelling. 9: She has authored a novel. Also, she was a regular writer in the yesteryear Tamil weekly by name “Thai”. 10: Jayalalitha financially helped a young gardener to pursue his studies, he scored very well in 10th standard, but quit on money issues. He completed his studies in a reputed Engineering college in Madurai with specification in Computer Science. Today, he is working for Amazon (One of the world’s best company with revenue US $ 24.509 billion (2009)).